As our quarter comes to a close, the Grad Housing team has been making sure to cross the T’s and dot the I’s. We have come a long way from the beginning of the program and find tremendous pride in the work we have been able to accomplish. With that being said, our focus has been set on our third and final waste audit. This will wrap up the process of data collection which will play an important role in assessing the success of our program and developing a plan to expand compost and other waste-reduction policies to other university apartment complexes. 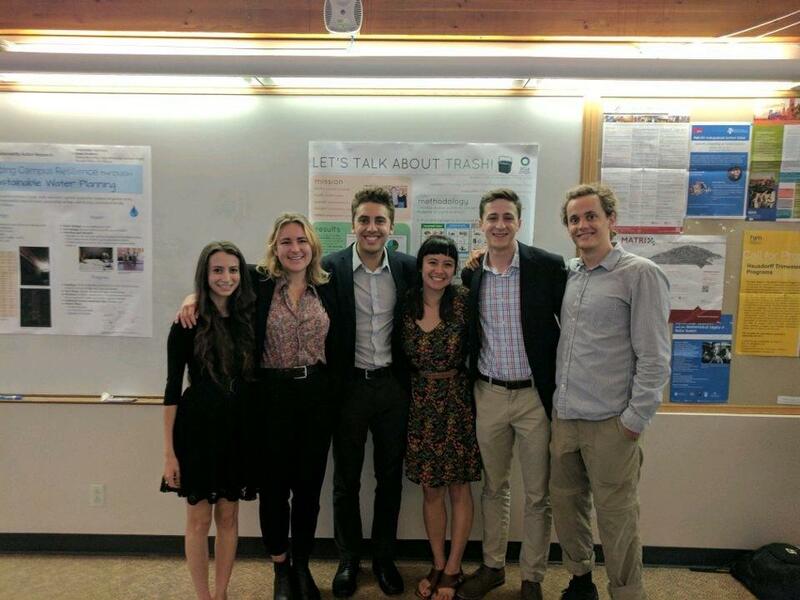 Before our team signs off on our final blogpost, we would love to individually share our sentiments regarding our experiences with the Sustainability Action Research Program!